Multi Range is your one stop for all your wholesale cleaning supplies needs. We have the largest range of wholesale cleaning products at an affordable price. 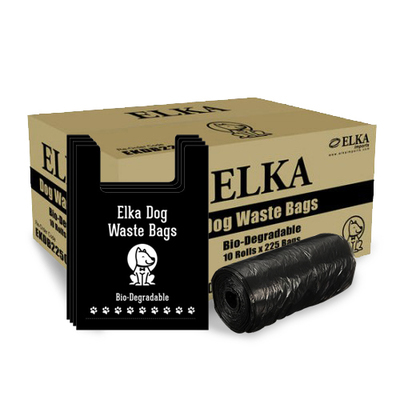 As leading commercial cleaning product suppliers, Multi range offers an extensive range of biodegradable dog poop bags at an affordable price. These dog poop bags are easy to unfold, separate and open. These dog waste bags are used by major councils in public parks and gardens. Call us on (02)97730708 or email us at sales@multirange.com.au for a competitive wholesale price for bulk orders.